PROTECTOPLUS LAGER- UND UMWELTTECHNIK GMBH, Keskkonnateenused, Keskkonnapuhastusteenused, Ladustamisseadmed ja -süsteemid, EUROPAGES'sis. 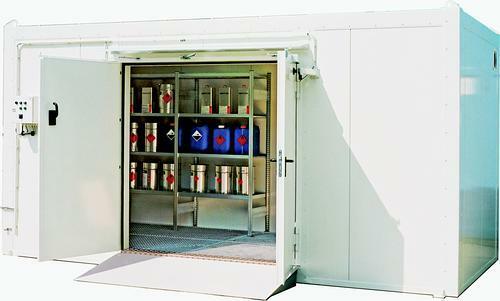 PROTECTO is a manufacturer of and specialist in environmentally friendly storage technology. Protectoplus has been designing, manufacturing and installing products for the safe and reliable storage of water pollutants and flammable materials since 1993. Pollution of the water and ground needs to be prevented and people need to be protected anywhere hazardous materials, operating resources or waste products are handled. 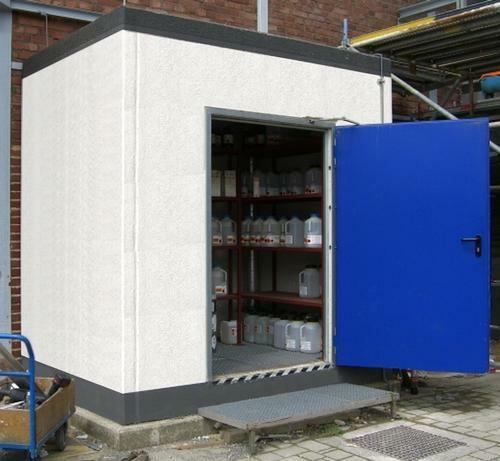 From storage and transport to emergency sets, Protectoplus offers a wide range of high-quality products. Protectoplus is a specialist company according to Section 19I of the Federal Water Act (WHG) and produces standardised or custom storage solutions. 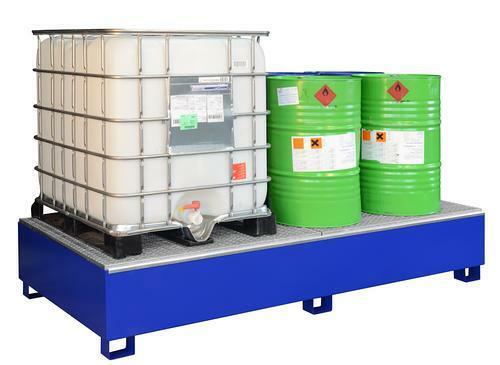 All products, whether collecting trays made of steel, stainless steel, PE, GRP or polymer concrete, shelf containers and fire protection storage facilities or complete storage halls for environmental pollutants, are always manufactured in accordance with the currently applicable legislation and in line with the latest technology. With products made from six different materials (steel, stainless steel, concrete, GRP, PE and PVC plastic).